A very consistent performer. Long and straight with admirable levels of feel and forgiveness. 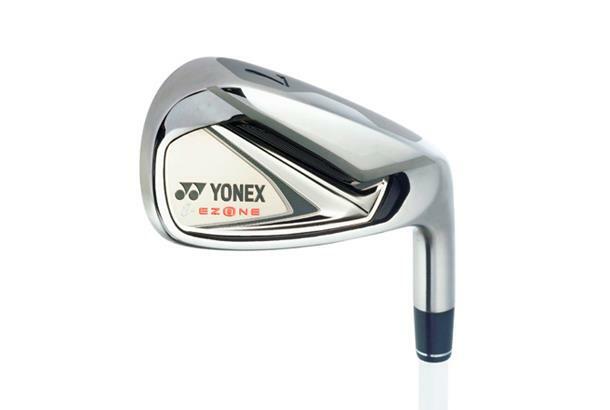 Only comes with a graphite shaft option which raises the price significantly. Unique sound. James wasn’t a fan of the colour of the finish nor the dark-to-light colour blend on the shaft. But he and Chris commended the classic shape, while Kit felt the stiff graphite shaft suited his swing much better and made good striking feel more effortless. The topline does appear somewhat rounded and all testers highlighted the distinctive sound at impact, which will be an acquired taste. The numbers don’t lie however and James got on especially well with this club, saying that golfers of all levels will do the same. This was also one of Kit’s straightest irons on test. Half Cup Face Construction lowers the CG and creates larger sweetspot for more distance and forgiveness on off-centre hits. 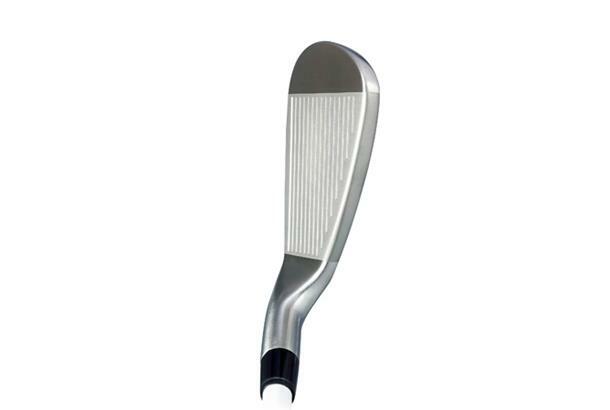 The clubhead has a Maraging Steel Face and features a 20g Tungsten weight and a graphite plate, which enhances power. There’s a 3mm shorter neck and 20 per cent thinner top line. 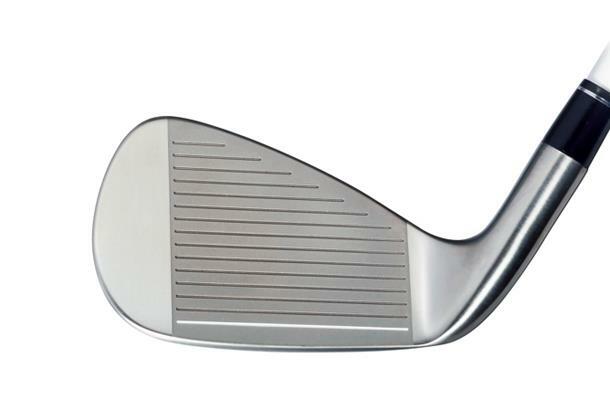 Set includes extra approach wedge (49˚ ).